The change of year is a good opportunity to reflect on the future ... but today we wanted to go a little beyond 2016. 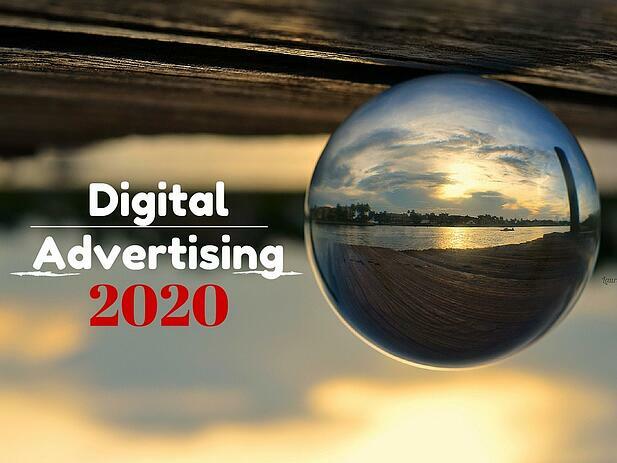 What will the landscape of digital advertising be in 2020? Here are some predictions. In recent years there has been a real "boom" of digital advertising in social networks. For a time it seemed that it was imperative for all brands to have a community in each network ... but we believe that in the future many brands will choose to diversify their investment in other forms of online marketing and be more selective with the social networks where they are present. 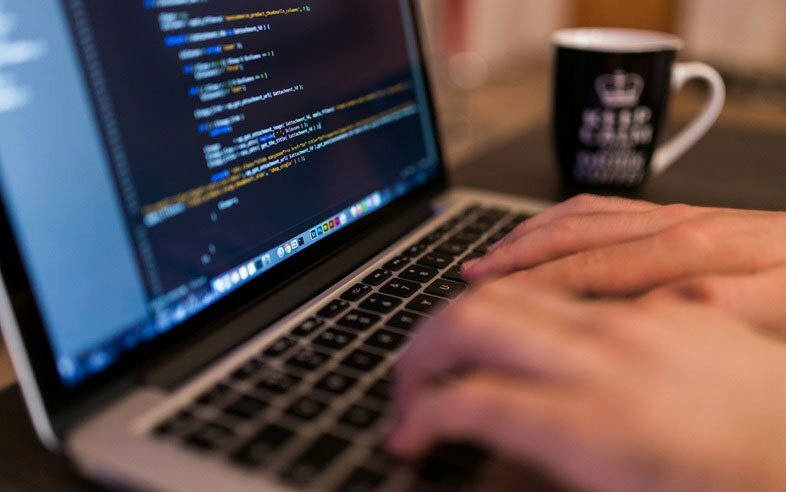 Creating and maintaining a presence on social networks is a major effort in terms of time and resources, of which a large part goes to the creation of content to feed the community. This type of strategy may not be suitable for all businesses, particularly SMEs. In addition, the decrease in organic range of content on Facebook makes it increasingly difficult to reach our audience on this network. The conclusion is that many brands will reduce their organic presence in social networks over other alternatives such as paid advertising. Video advertising has been long among us and we believe its popularity will only increase in the coming years. This type of digital advertising has seen increasing acceptance among users. New screens, bigger and higher quality, smartphones and tablets make this format have a great future for these devices. The biggest obstacle to the expansion of the video is the rejection of the preroll formats by users, but we think the answer is to bet on the video native advertising. Thus, advertising is integrated naturally in users consumption of video. Facing the decline in community management in social networks, there is a tool that in 2020 will be more important than ever: search engine advertising. Predictions are that this year the investment in search engine advertising will surpass social networks, advertising banners and video. As for the formats, it seems clear that this type of advertising offer increasing flexibility and configuration possibilities for greater accuracy. Combined with other trends such as behavior-based segmentation, search engine advertising has great potential to optimize ad spending reaching only the public that is really interested and at the most ideal time.